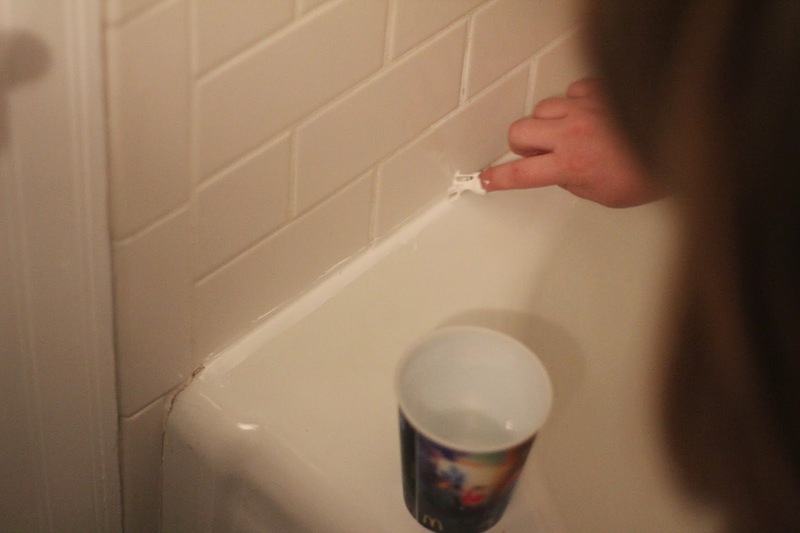 Women on a Mission: Mom Edition: CAULK HELL! 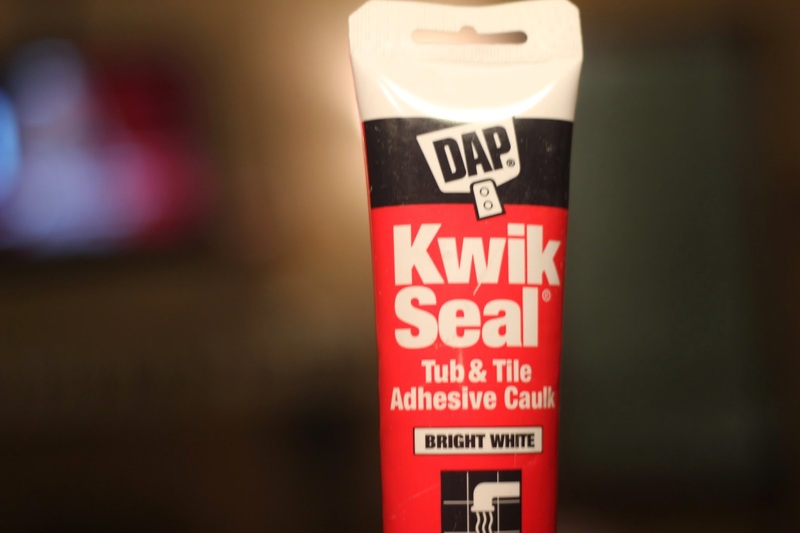 I don't know about you, but nothing is worse than a caulk job. 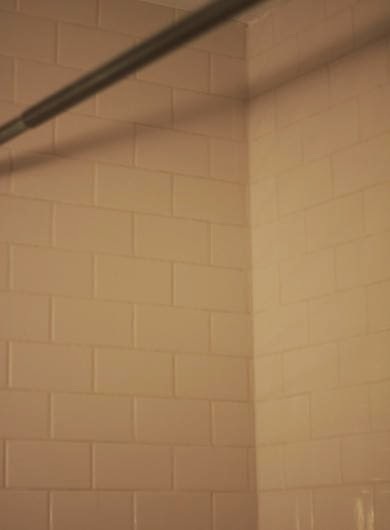 My tile shower is still looking really good with the exception of where the tile meets the tub. It was looking rusty, mildewy, and YUCKY! 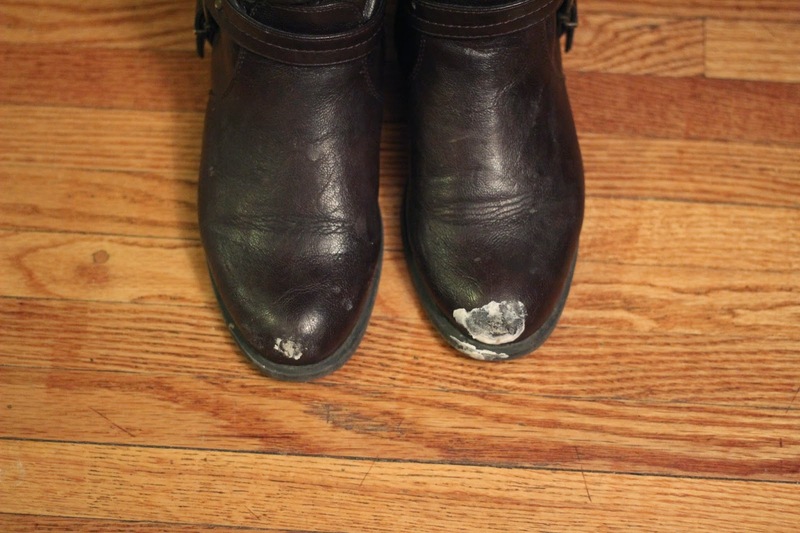 Before applying the caulk, I cleaned the area and the line really good with a magic eraser. I then waited 30 minutes to let the area dry. 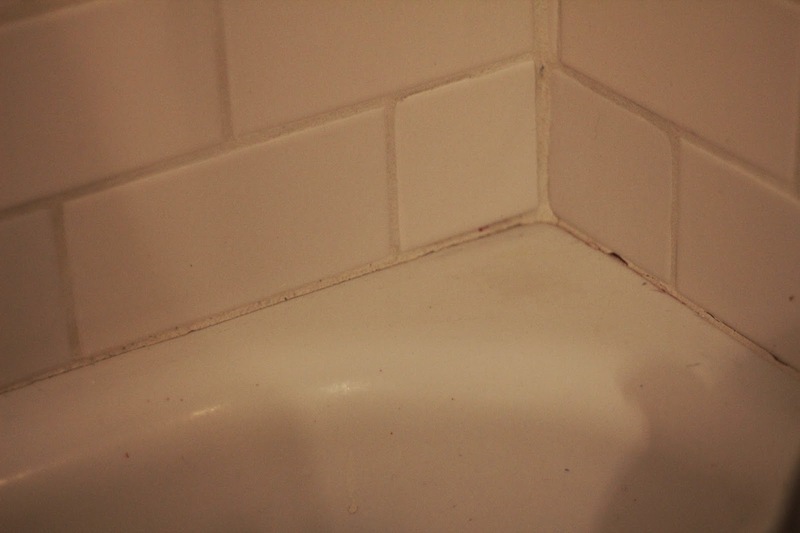 First up, I grabbed my Kwik Seal Tub and Tile Adhesive Caulk to find out it was completely dried out! 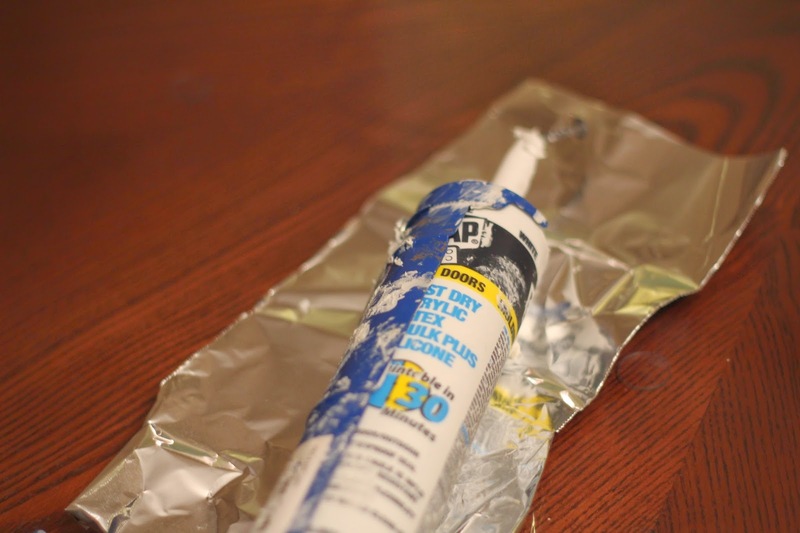 Then I tried yet another tube of caulk and it came out sticky and more puddy-like. 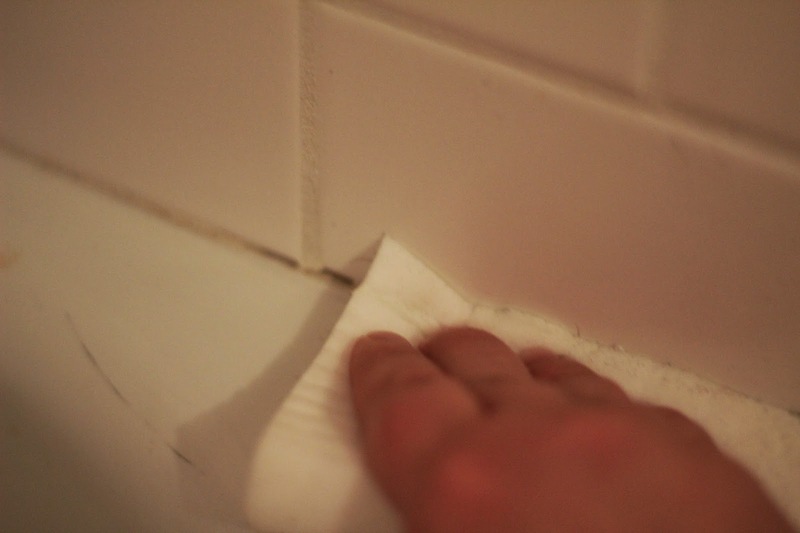 I attempted to apply it to the tile; however, it was more glue-like and would not spread at all. The third tube must work...right? Well, it did. It came out smooth and was "easier" to apply. It's never easy. 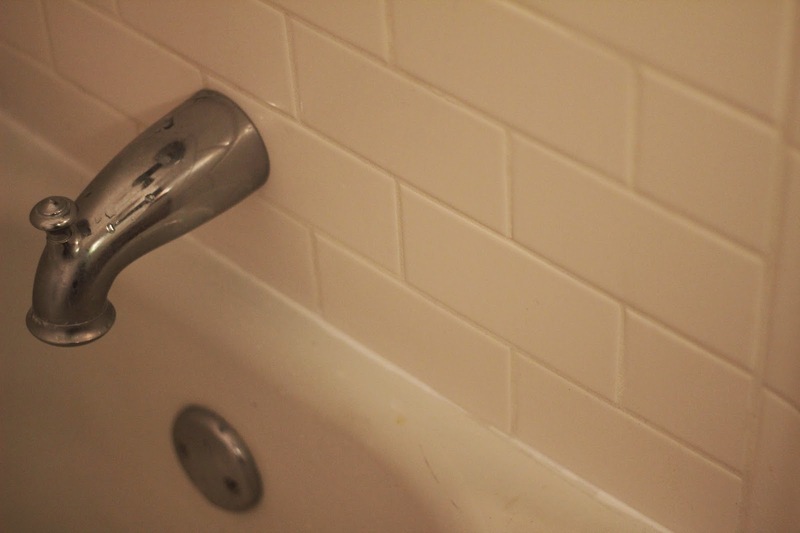 I would squeeze a little along the tub line and then use my finger and a cup of water to smooth it out. 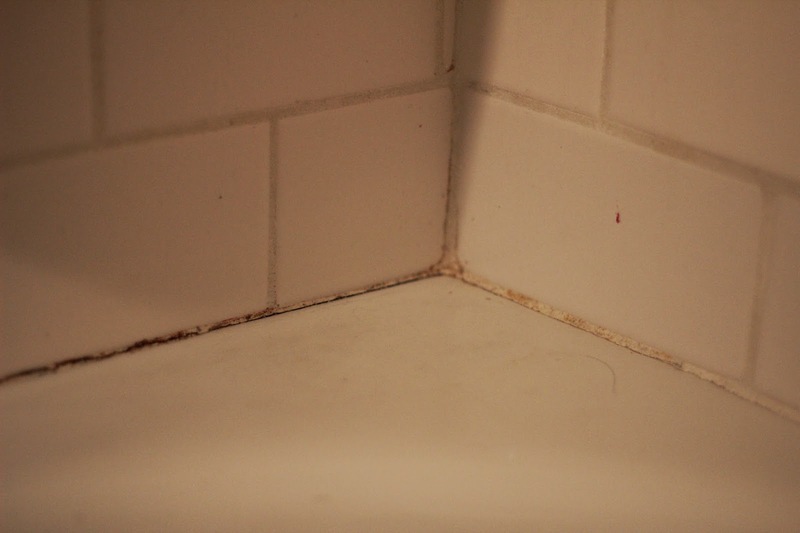 Even though the tub looked good, my shoes didn't look good because they had caulk all over them! Luckily it "mostly" came off! 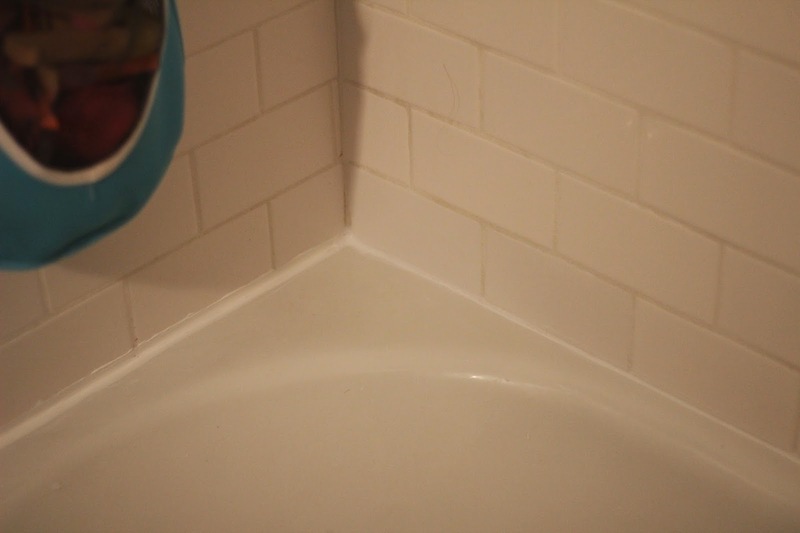 Just a quick trick for next time...spraying windex on the chaulk after you squeeze it on makes it not sticky and smoothes it right when you run your finger along it.